In June of 1964, Bishop Thomas A. Boland, Archbishop of Newark, assigned Fr. George Byrne to establish a new parish in Scotch Plains. The first Mass of the Immaculate Heart of Mary Parish was celebrated on June 21, 1964 at the Union Catholic High School auditorium. 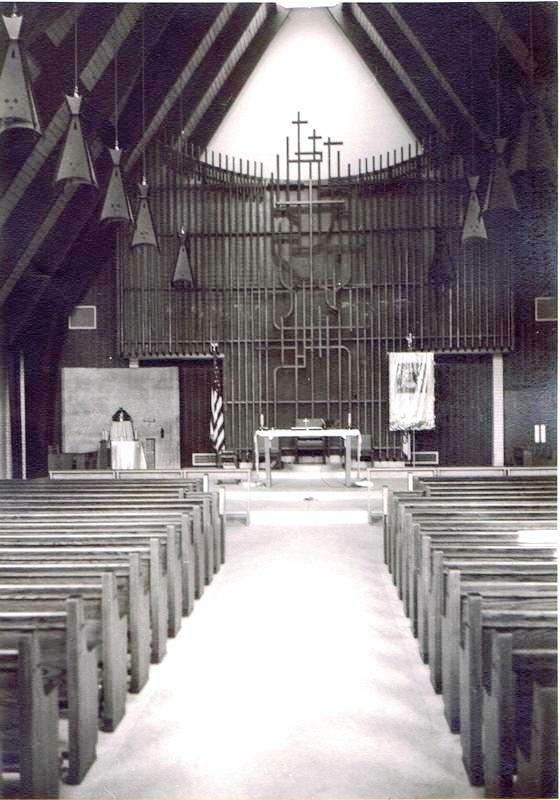 Groundbreaking for the present church took place on July 23, 1967, with the first Mass in the new church offered on January 18, 1969. Since then there have been ongoing improvements, including additions to the rectory and construction of the Nazareth Center. More important, however, than the notable increase in the parish's physicial plant, has been the increase in parishioners. Since 1964 the parish has grown to more than 1800 families who are bound together by common beliefs and who journey together toward lasting peace with the Lord of all. Sister Percylee Hart's discussion on Discipleship delivered on Saturday, June 9th is available for online viewing.